Need Storm Damage Roof Repair Services? 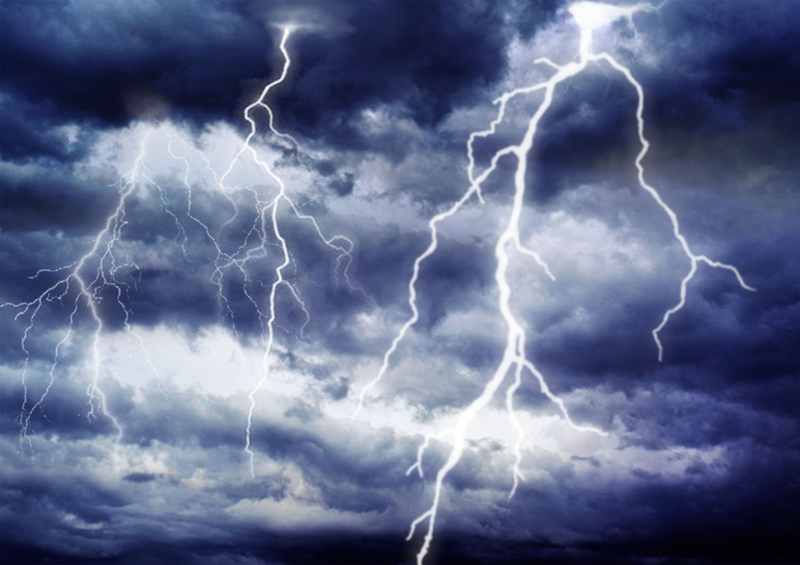 With Colorado’s sudden & violent hail storms, high winds & uprooted trees, torrential rains & periodic epic snow storms, North West Roofing is your go-to source for storm damage roof repair services for commercial & residential properties. 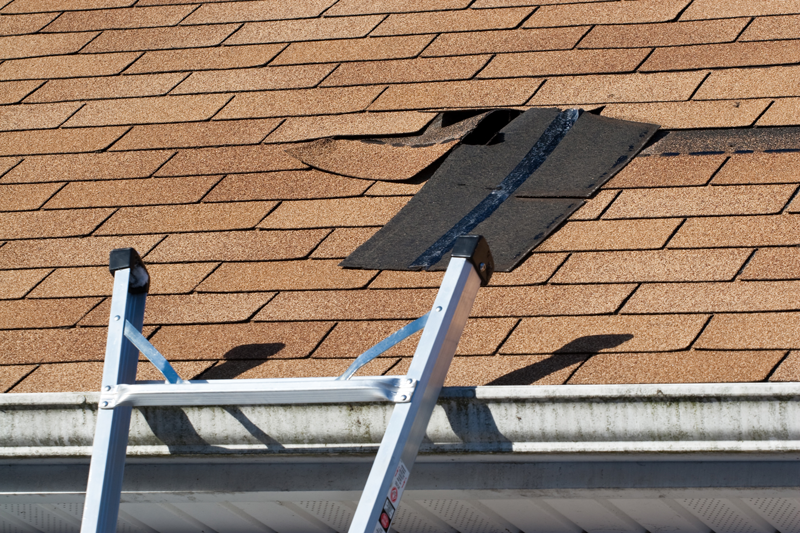 When Mother Nature strikes, your roof will take the brunt of the damage. North West Roofing – the most trusted & established roofer in Colorado – will provide a thorough & professional inspection of your roofing system, find the damage, and coordinate to get it fixed quickly & efficiently. Any way you look at it, Colorado’s violent storms can lead to roof damage on commercial & residential properties. The common denominator that occurs with hail, high winds, snow, rain, or downed trees are leaks that come out of nowhere. North West Roofing specializes in offering timely & responsive emergency leak repairs for commercial & residential roofs. Whether you have a slow leak that’s easily contained until help arrives, or heavy water flow inside the building that damaging equipment or furnishings, the North West Roofing team can provide timely response to find and seal the leak before more damage occurs. When epic hail storms strike in Colorado, hail damage can be quite obvious. Shingles are cracked or torn off. Holes are punched in the roof deck. Gutters sag & pull away from the roof’s edge. Chimneys & vents are knocked askew. Metal panels are dented. These are clear signs that you need storm damage roof repair. But hail damage roof repair can be tricky. 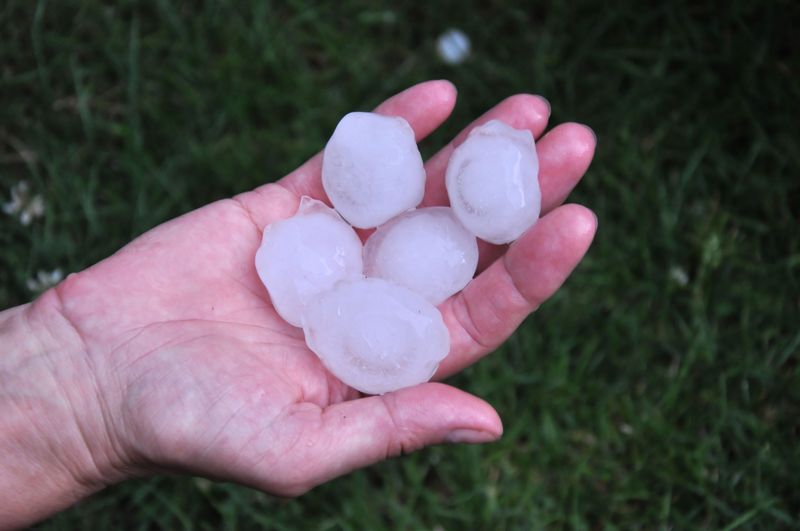 In many instances, the damage caused by hail is not visible, but it’s just as dangerous. A hailstone as small as ¼-inch in diameter can cause a “brusie” on the underlayment, causing cracks that spread & widen, allowing water to penetrate this layer and leak into your home or commercial property. The experts at North West Roofing are specially trained to identify & assess obvious & hidden hail damage, and prepare a game plan for the hail damage repair process. We will evaluate the extend of the damage and repair the roof’s underlayment to prevent water from penetrating this protective layer, and restore its integrity. Don’t take chances with your roof. Call on North West Roofing, the leader among Denver home roofing contractors, for an expert inspection and repair following storms. 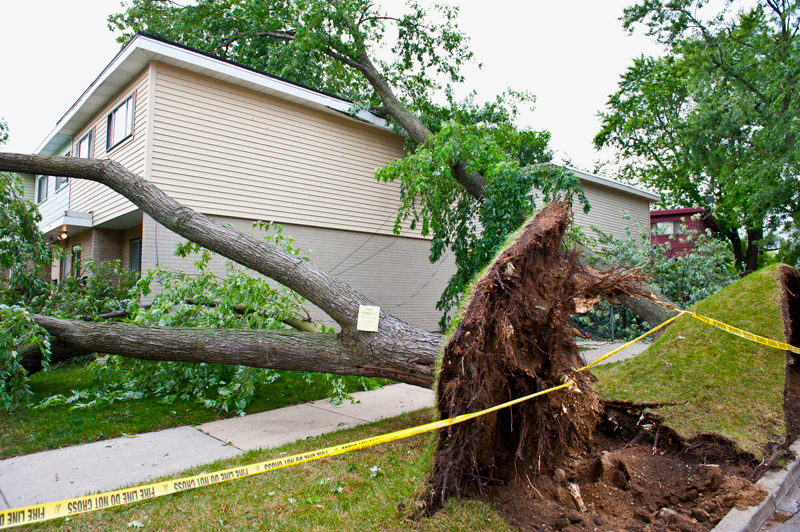 Colorado is known as an area where high winds can wreak tremendous damage on commercial properties. Weather conditions in Colorado can provide sudden gusts upwards of 80 miles per hour. Those sudden gusts of gale-force winds take a real toll on roofs. Shingles can be torn off or broken. Flying debris can dent & harm commercial & residential properties. North West Roofing’s experts will inspect for damage left by high winds and arrange for timely storm damage roof repair. When Colorado blizzards strike, they can drop a lot of snow very fast. 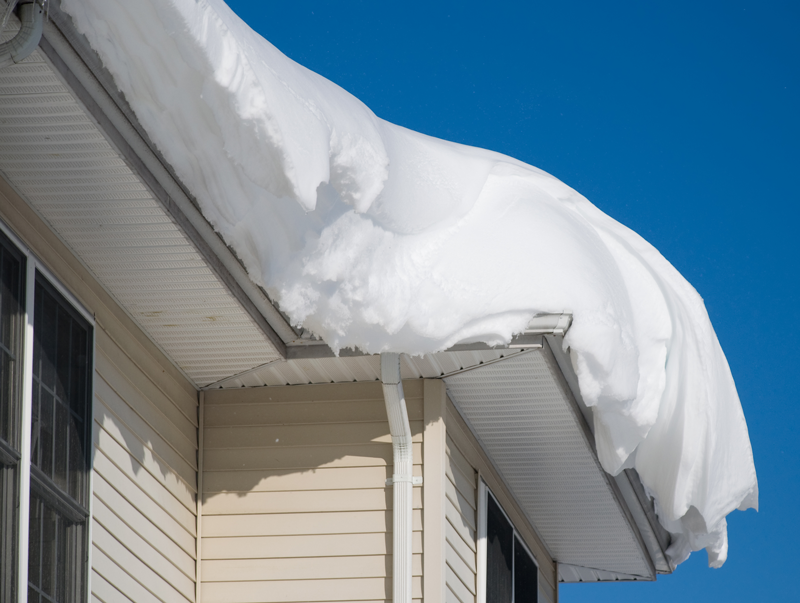 As that snow builds up on roofs, it can stress the roof structure with added weight, and snow melting underneath can find its way into homes or commercial buildings. North West Roofing’s experts will inspect for damage left by heavy snowfall and arrange for timely roof repair. In Colorado’s “all-or-nothing” weather patterns, it can go from sunny to torrential rain storm in a matter of minutes. 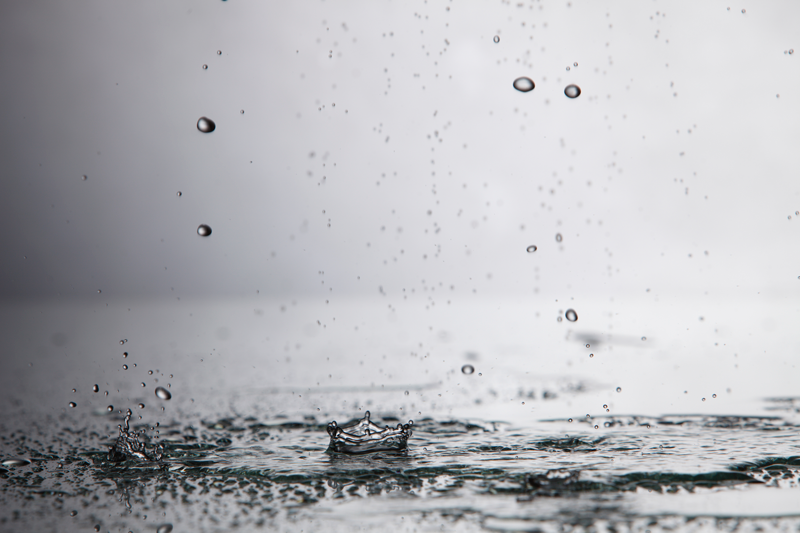 Heavy rain, whether it’s a cloudburst or a slow-moving storm dropping rain over a period of time, is sure to find the weak spots in your commercial or residential roof. This can cause slow leaks or dramatic leaks that come out of nowhere. Rain should be outside, not inside! If heavy rain is causing roof leaks, there’s no time to waste. North West Roofing’s team of responders will work to find the source of the leak and repair it quickly, to prevent further damage to the roof or the interior of your commercial building or home. Colorado’s Front Range is known for its plethora of fine old trees. But, one of the dramatic results of Colorado’s storms is dealing with downed trees that can cause significant roof damage. The first step is to remove the downed tree and the dangers that poses, in and of itself. The next step, especially if the tree landed on a house or commercial property, is to assess and repair damage caused by downed trees or airborne debris. The North West Roofing team stands ready to repair your commercial or residential roof if it’s been damaged by downed trees or airborne debris. Need storm damage roof repair?